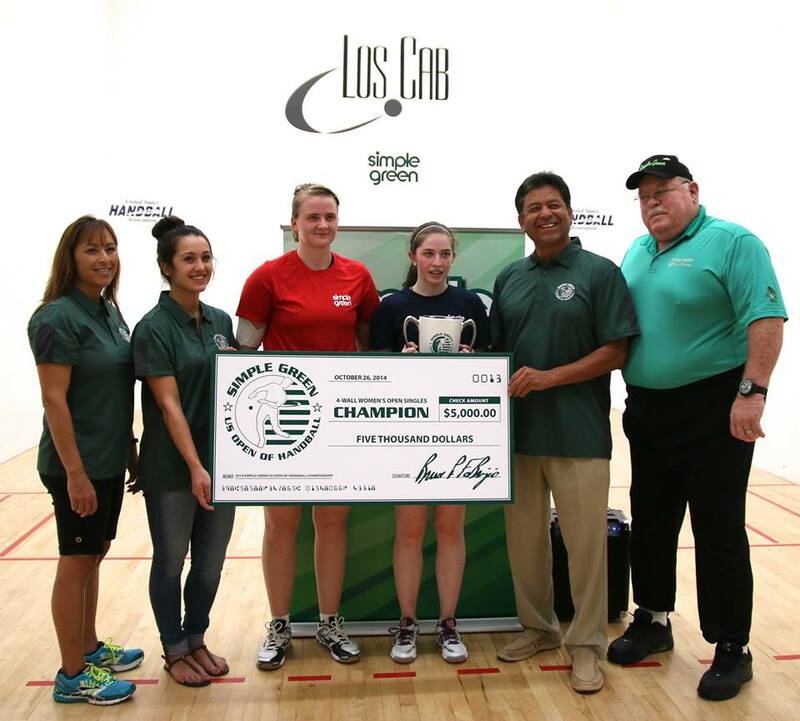 Known as the “Festival of Handball” for highlighting 1-Wall, 3-Wall and 4-Wall handball, the Simple Green U.S. Open is a player and fan favorite, as legends are made on the backdrop of the Southern California coastline. Simple Green’s annual October extravaganza has become a player and fan favorite, with more than 340 of the world’s best professional and amateur players converging in Fountain Valley California’s Los Caballeros Sports Village October 22nd-25th to compete for the largest cash prizes in the sport and the opportunity to be recognized as one of the game’s greats. 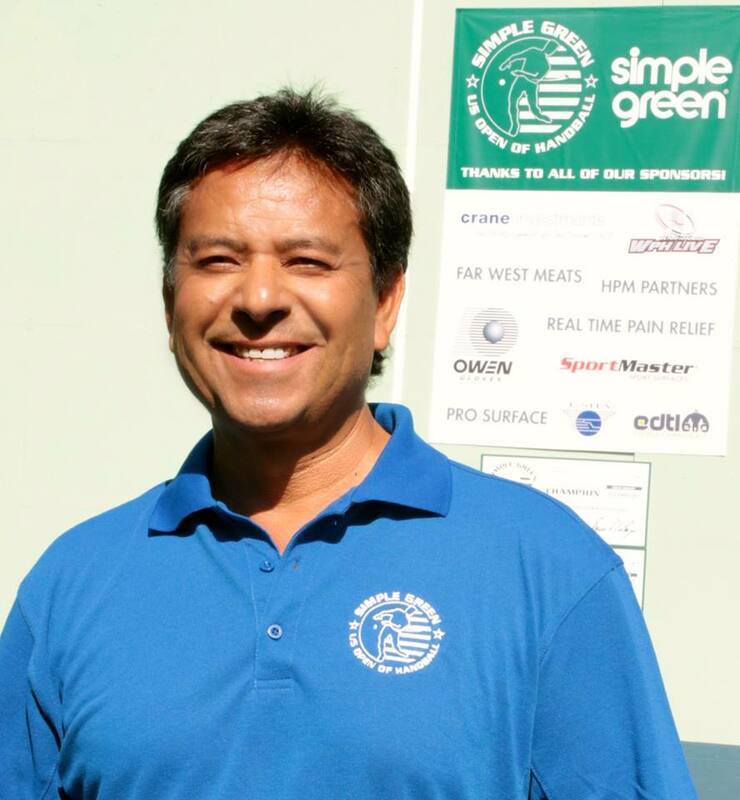 The 2015 Simple Green U.S. Open will be celebrating its 25th year honoring the game’s greatest champion and tournament host, Naty Alvarado Sr. The Simple Green U.S. Open also hosts the Race 4 Eight for the fifth consecutive season and serves as the first of seven Race 4 Eight V events, with R48 Pros aiming to earn ranking points en route to the WPH Player’s Championship in May of 2016. 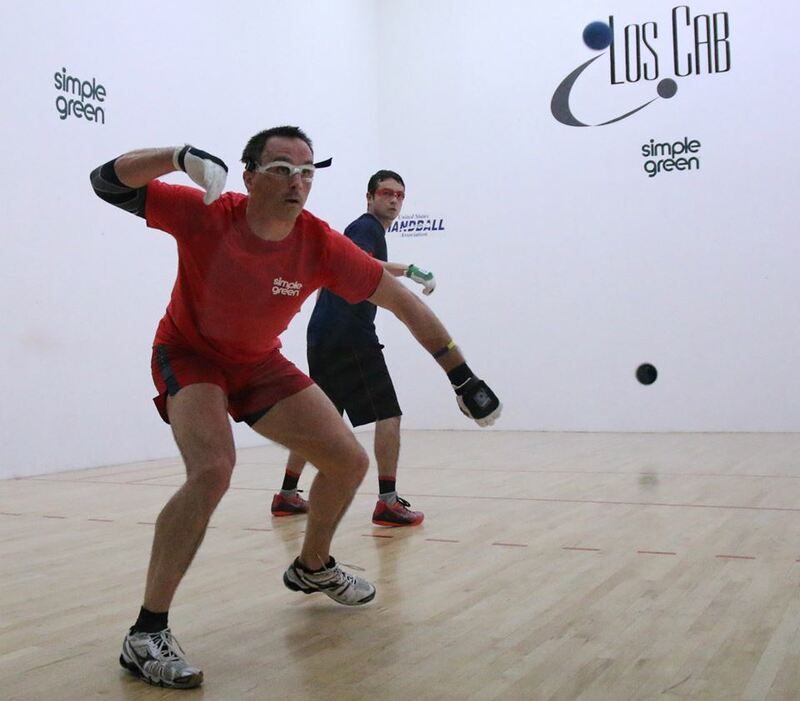 Paul Brady and Catriona Casey will headline the men’s and women’s 4-Wall singles fields, with both stars campaigning to defend their 2014 Simple Green U.S. Open championships. Brady and Casey are the undisputed Race 4 Eight number one stars, with each winning every Race 4 Eight event in which he and she completed last season. 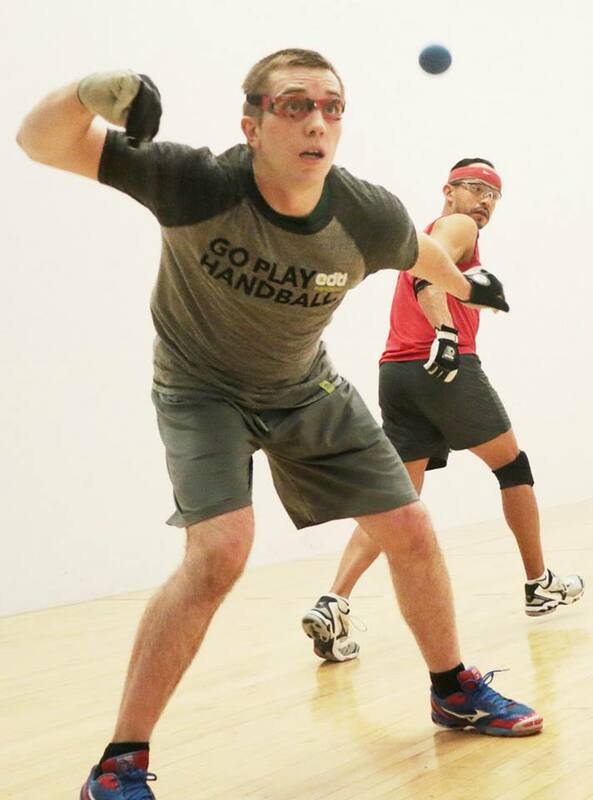 Brady will seek to continue his unprecedented dominance that started in 2004, producing five consecutive World Handball Championships since 2003 and 10 USHA Four Wall National Championships. “The Gunner” has lost just two completed singles matches in 12 years, making him one of sport’s most dominant athletes of the 21st century. To repeat as the U.S. Open champion, Brady will have to contend with the world’s best from both sides of the Atlantic. Brady’s countrymen and current world doubles champions Robbie McCarthy and Diarmaid Nash and world singles finalist Killian Carroll will make the transatlantic flight from Ireland to California, and top American stars Luis Moreno, Sean Lenning, Emmett Peixoto, and Mando Ortiz will also be gunning for Brady’s crown. The Irish and American stars will be hoping to announce themselves as the next force in the sport. With $10k to the winner, the action promises to be intense and electrifying. Brady will also enter the most prolific Men’s Open Doubles draw in U.S. Open history alongside Race 4 8 co-#3 Emmett Peixoto. The superstar doubles draw includes the aforementioned world champions Robbie McCarthy and Diarmiad Nash, current national champions Sean Lenning and Marcos Chavez, Killian Carroll and Irish phenom Colin Crehan, 2015 WPH Race 4 Eight Rookie of the Year Daniel Cordova and 2012 Race 4 Eight Elite 8 member Luis Cordova, and Southern California’s R48 stars Mando Ortiz and Vic Perez. Wow! Killian Carroll: Despite making just one start in his Race career, the 22-year old Cork man has grabbed the attention of the handball world. Known for being one of the game’s greatest gentlemen, Carroll owns an undefeated record against Race stars Luis Moreno, Emmett Peixoto, and Andy Nett. A sensational run to the finals of the 2015 World Handball Championships announced Carroll of one of the game’s elite, capable of outlasting and outplaying the best in the sport. Look for Carroll to take his outstanding all-around game to the Race 4 Eight V tour and quickly rise towards the top of the rankings. 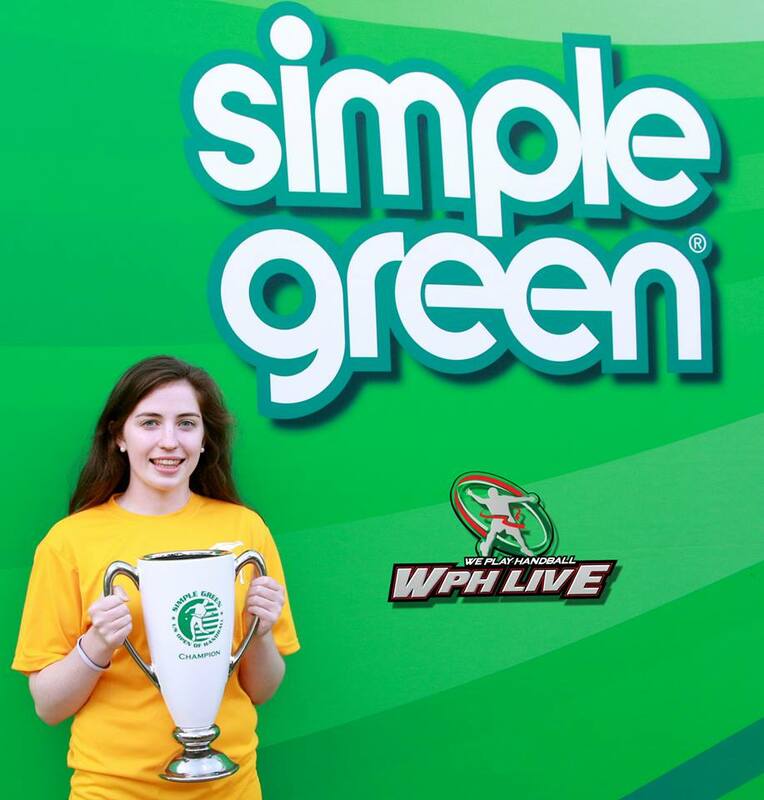 Catriona Casey will aim to keep her undefeated Women’s Race 4 Eight record intact at the 2015 Simple Green U.S. Open of Handball, as Casey has won all seven WR48 events held since the inception of the Women’s Race 4 Eight at the 2013 Simple Green U.S. Open of Handball. Catriona Casey will undoubtedly hope to have the opportunity to avenge her 2015 World Championship finals loss to her rival Aisling Reilly. Casey and/or Reilly have competed in every major women’s final since 2012, but the Irish sensations will have to advance through a loaded draw if they are to meet in the 2015 Simple Green U.S. Open Women’s Final. Martina McMahon, Jessica Gawley, and Tracy Davis have proven they have the skills to challenge Casey and Reilly, and will be setting their sights on the Simple Green title. 3-Wall Big Ball stars Juan Santos and Samzon Hernandez will continue their rivalry on the heels of their scintillating final at the 2015 3WallBall Outdoor Championship final. Santos overcame three match points to defeat “The Machine” in a “Match of the Decade” candidate in Las Vegas just less than a month ago. A rejuvenated and motivated Samzon Hernandez will be difficult to beat at the U.S. Open, a tournament in which he has owned since 2012. 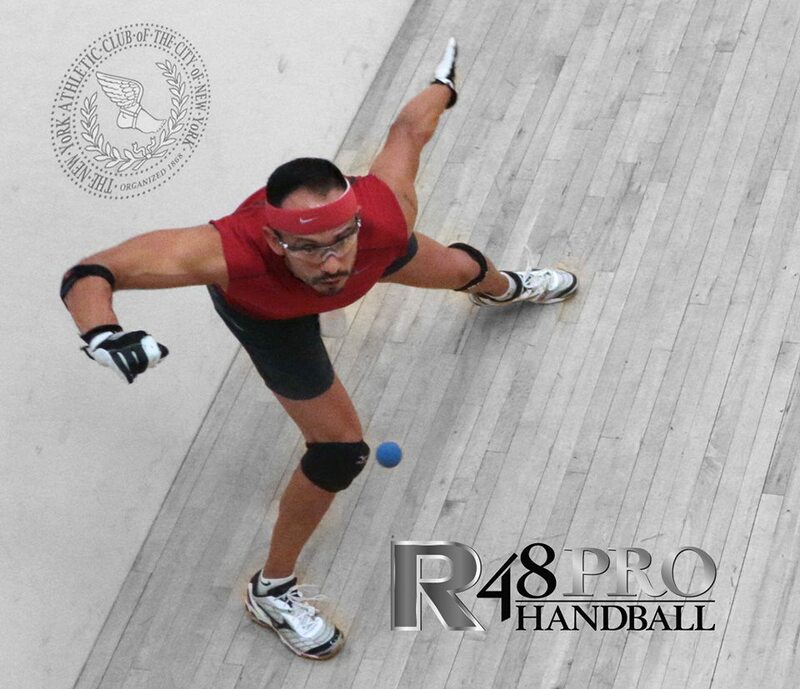 Hernandez and Santos will have to contend with a strong field that includes 2015 WPH Outdoor Xrossover Big Ball champion Lobo Valencia, Ricky Ruiz, Timbo Gonzalez and a number of other top stars. The 3-Wall Big Ball Doubles features 16 of the best 3-Wall Big Ball teams in the sport. 3-Wall Big Ball Doubles often produces the most fast-paced and exciting action of the event, and the 2015 Simple Green U.S. Open will likely be no exception. In a wide-open doubles field that could see any team winning any match, Samzon Hernandez and “Fast” Eddie Jocol and Juan Santos and Kevin Gonzalez appear to be the favorites. 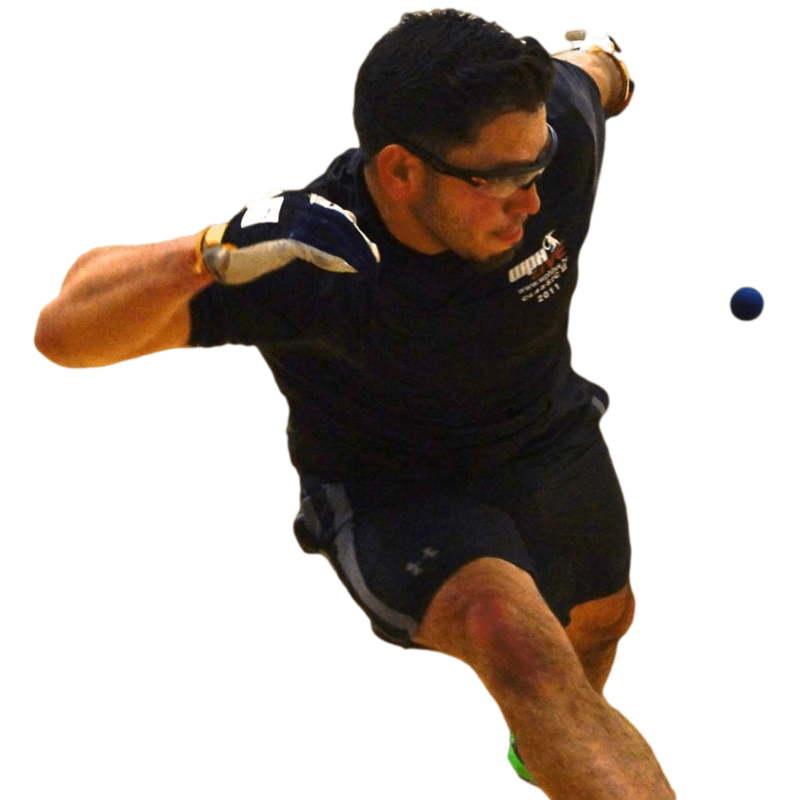 Timbo Gonzalez enters the 2015 Simple Green U.S. Open of Handball as the current 1-Wall Big Ball World Champion and the defending Simple Green U.S. Open of Handball 1-Wall Big Ball singles champion. 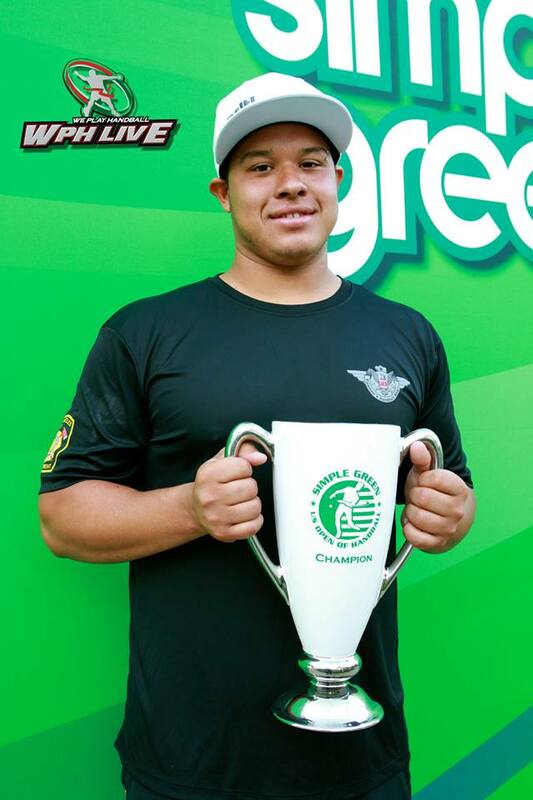 Red Bull’s Timbo Gonzalez also captured the 2015 3WallBall 1-Wall Big Ball title with alarming ease, proving that he is undoubtedly the player to beat at Los Caballeros. 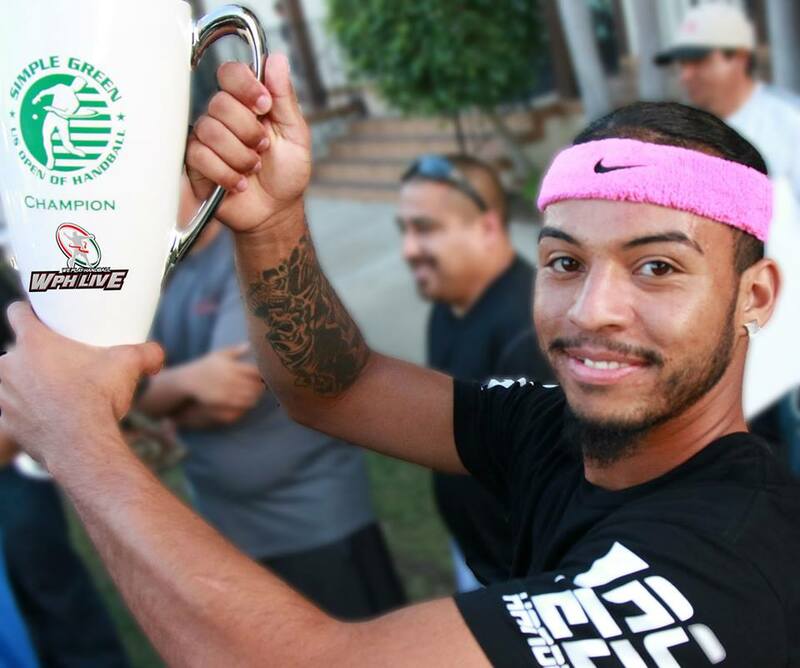 Two-time 2015 Gonzalez conqueror and current 1-Wall Big Ball National Champion Tywan Cook will look to bounce back from consecutive major final losses to Gonzalez at the World Championships and the 3WallBall Championships to claim his first Simple Green U.S. Open of Handball 1-Wall Big Ball singles crown. 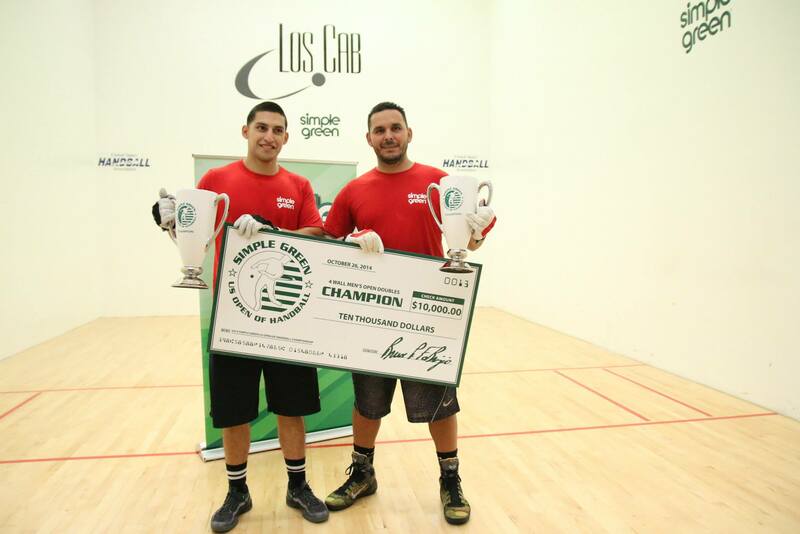 Tywan Cook and Carlin Rosa will aim to repeat their 2014 1-Wall Big Ball Doubles title at Simple Green U.S. Open in a stellar doubles field that includes 1-Wall handball legends Robert Sostre and Allen Sanchez. Current World 1-Wall Big Ball Women’s champion Danielle Daskalakis and current National 1-Wall Big Ball Women’s champion Sandy Ng will renew the best outdoor rivalry in women’s handball in the Women’s 1-Wall Big Ball singles at the 2015 Simple Green U.S. Open. 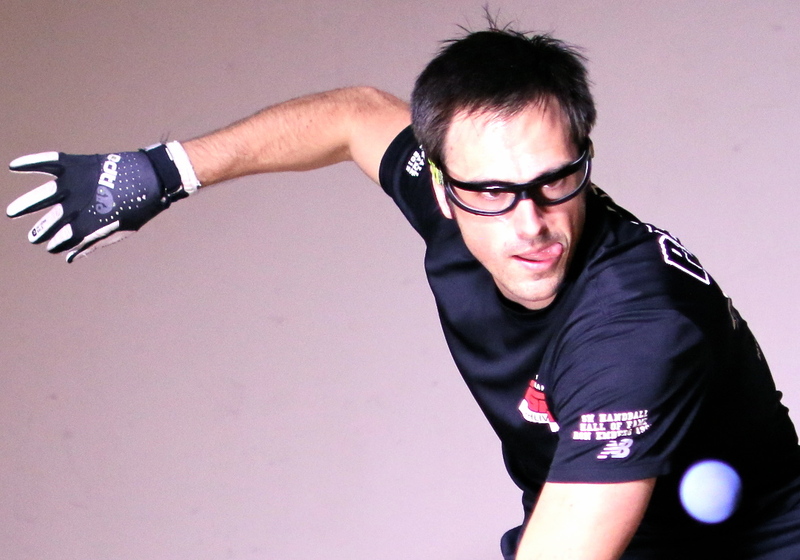 Daskalakis rallied from seemingly insurmountable deficits in the finals of the World Championships and the 3WallBall 1-Wall International Cup to defeat Ng, proving that no lead is safe against the explosive lefty. Ng will aim to bounce back from disappointing losses in Calgary and Las Vegas to hoist her second major women’s 1-Wall singles trophy of the year in Fountain Valley. Daskalakis and Ng will have to contend with Tracy Davis, the greatest women’s outdoor player in the past two decades, the ageless wonder Yolanda Monroe, Bernice Torres, Tamiko Pearson, and a host of other top ladies en route to the final. Daskalakis and Ng will enter the Women’s 1-Wall Big Ball Doubles as the overwhelming favorites, but will have to overcome one of the top New York City teams of Suly Ruiz and Tamiko Pearson, as well as WPH Outdoor Women’s #1 Tanisha Groomes and her partner Yolanda Monroe.